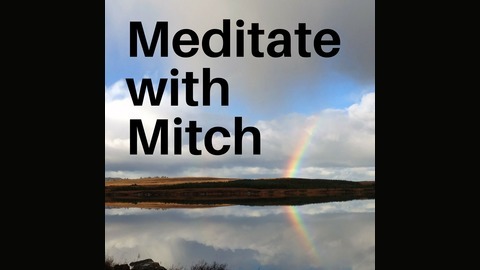 One minute of motivation - five minutes of meditation - every day. So long. Farewell. Stay mindful. Goodbye It’s with mixed emotions I announce this is the last episode of the show. I’m planning to launch a new podcast and it’s going to take all of my time and attention. 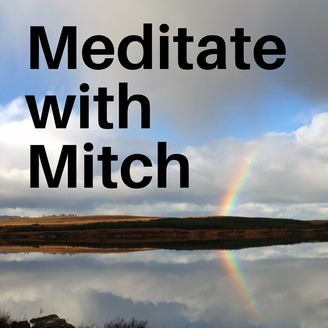 It’s my hope you’ve learned how to be more mindful by listening to the show. Learning to focus and avoiding distractions has … Continue reading "So long. Farewell. Stay mindful."